The Building and Construction Improvement Programme (BACIP), operating in the Northern Areas of Pakistan, is a project under the Aga Khan Planning and Building Services, Pakistan (AKPBSP). The programme is financed by PAKSID, a collaboration between the Canadian International Development Aid (CIDA) and the Aga Khan Development Network. The BACIP Programme Director is contracted through the Netherlands International Development Co-operation Programme (DGIS). BACIP works in co-operation with other Aga Khan Development Network Institutions (AKDNI) in the Northern Areas and Chitral, Pakistan. During 1999 and 2000 some 40 staff members, consisting of architects, engineers and social workers, have been involved in the BACIP programme activities. In addition, more than 200 village-based male and female resource persons assist on a voluntary basis in the implementation of the programme. The present programme (to end-December 2000) consists of the development and introduction of house improvements (more than 40 different types) for traditional and new houses which are useful for villages in remote areas. Technology and skills development among local entrepreneurs has been initiated to enhance the delivery of the house improvements locally. Participatory cluster and village planning is a part of the process as well and community discussions have begun for determining appropriate housing locations to avoid building in geographically hazardous areas. Parallel to these mainstream activities, attention has been given to the design of new schools. As many of the technologies being applied in the new school designs can also be applied in houses, the demonstration effect would have a high impact on the youth and future house builders. 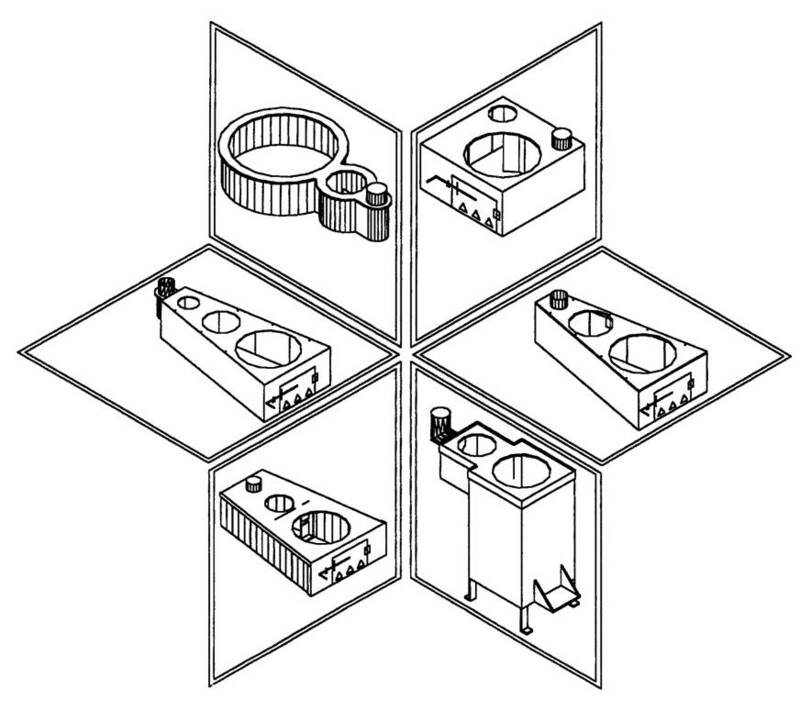 The present report gives an overview of the different types of stoves that have been developed by BACIP. The designs are improvements upon the existing stoves in terms of durability, cost, fuel efficiency and manufacturing techniques. The designs have been repeatedly modified to suit the needs and acceptability of the people. The BACIP stove (buchari) has been developed on the basis of the AKPBSP (formerly the Aga Khan Housing Board) buchari which was introduced about seven years ago and more than 10,000 installed in the region. The new models have been fitted with various options, such as the top-oven, improved chimney, warm water facility and various chapatti plates for making bread.